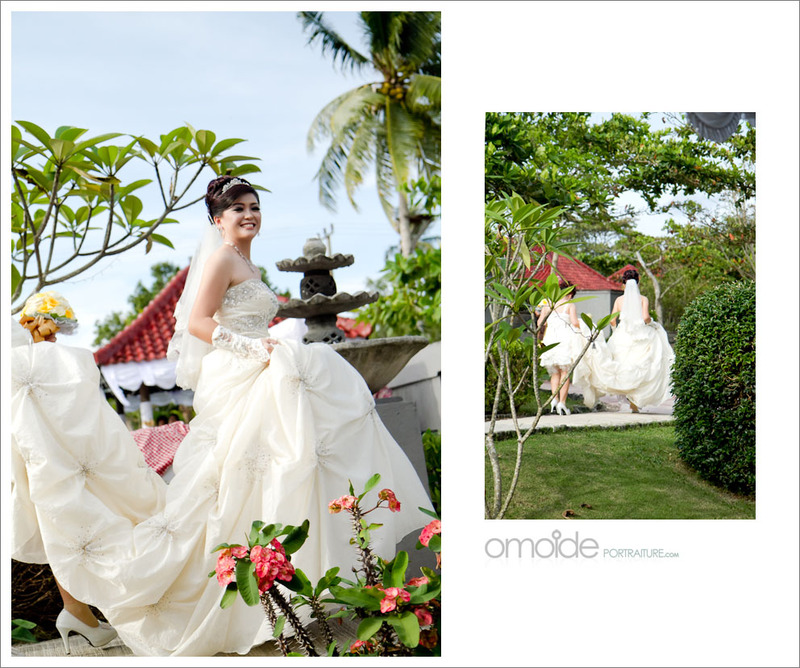 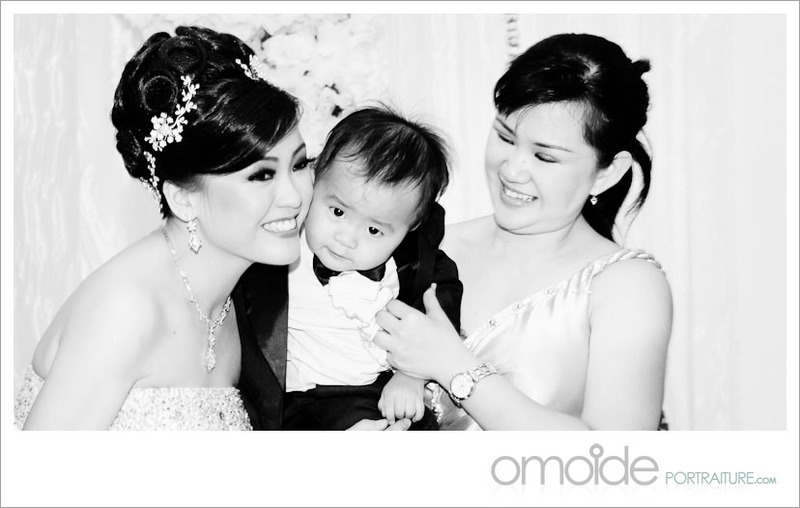 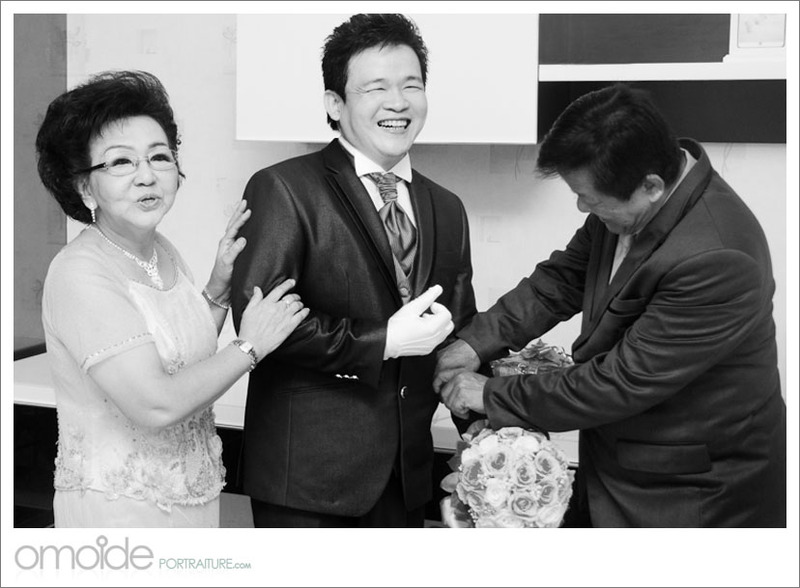 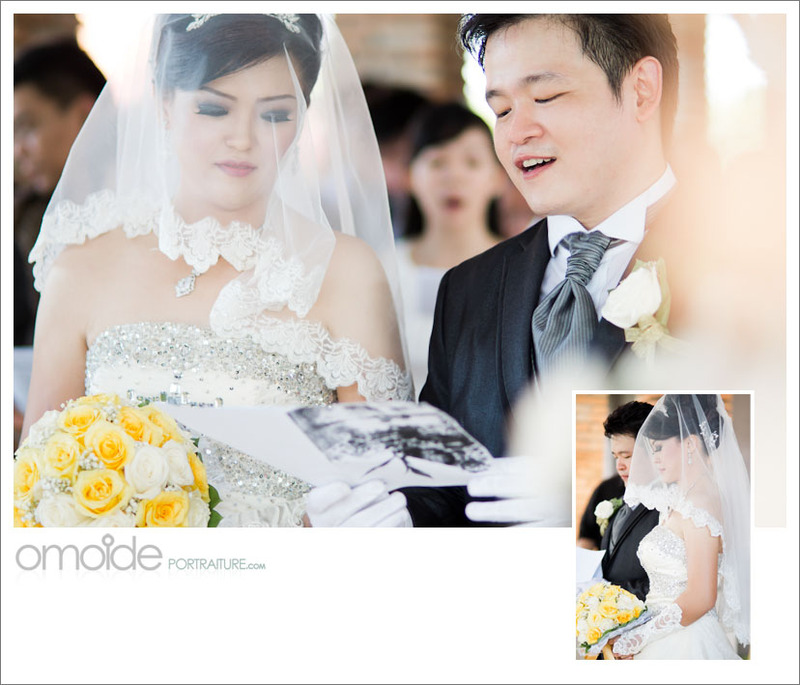 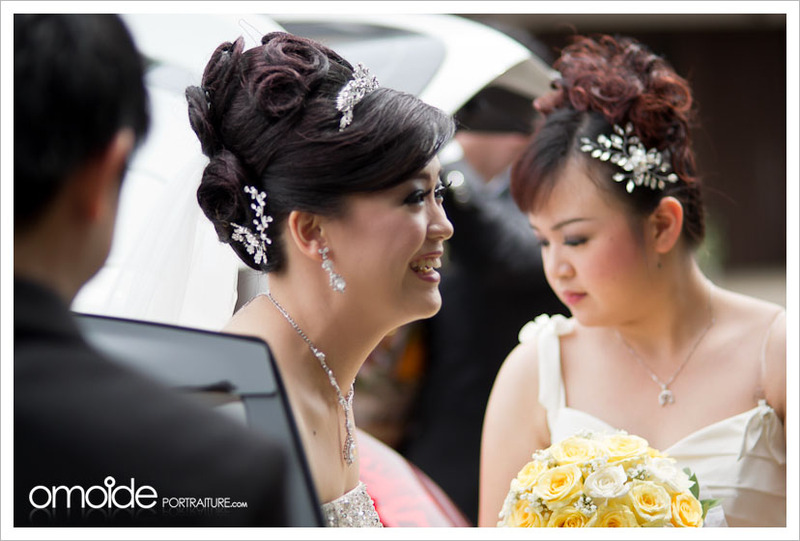 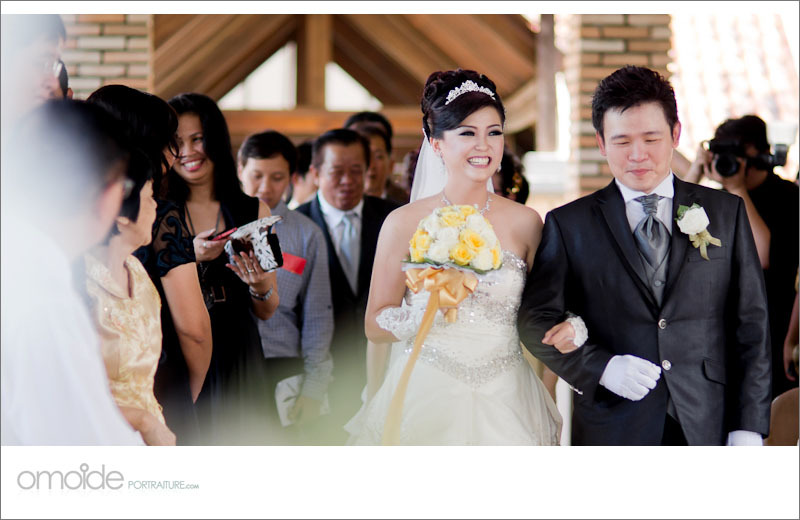 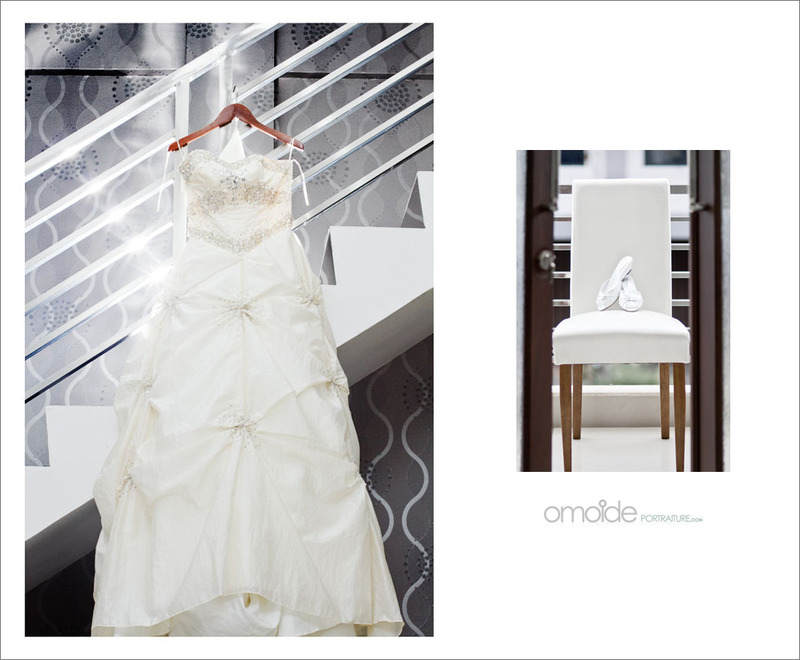 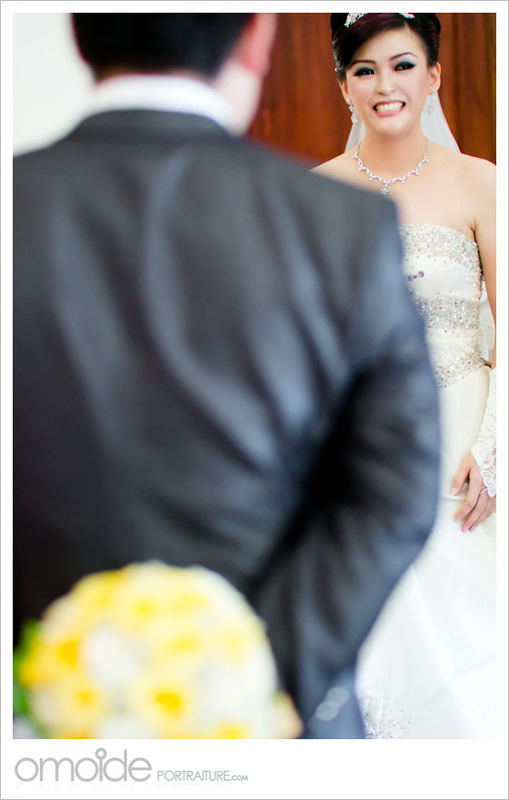 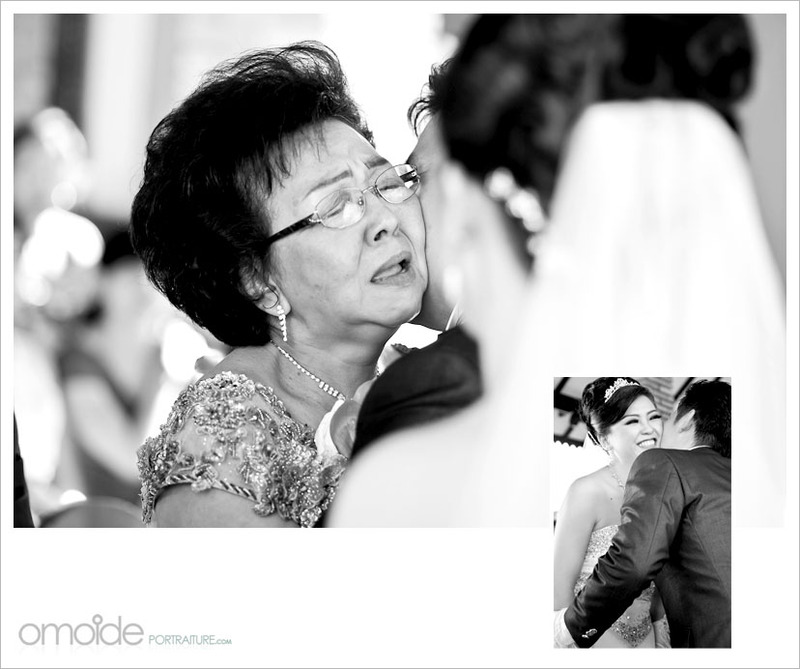 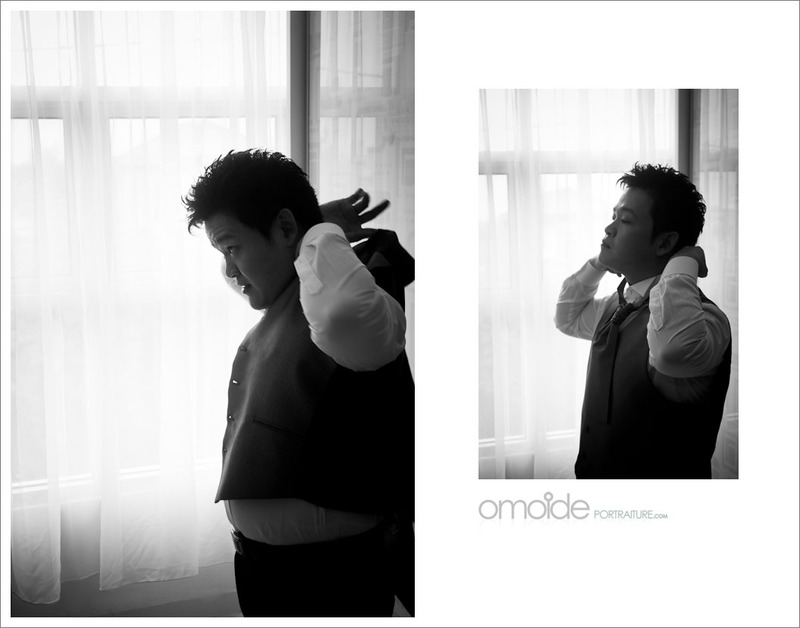 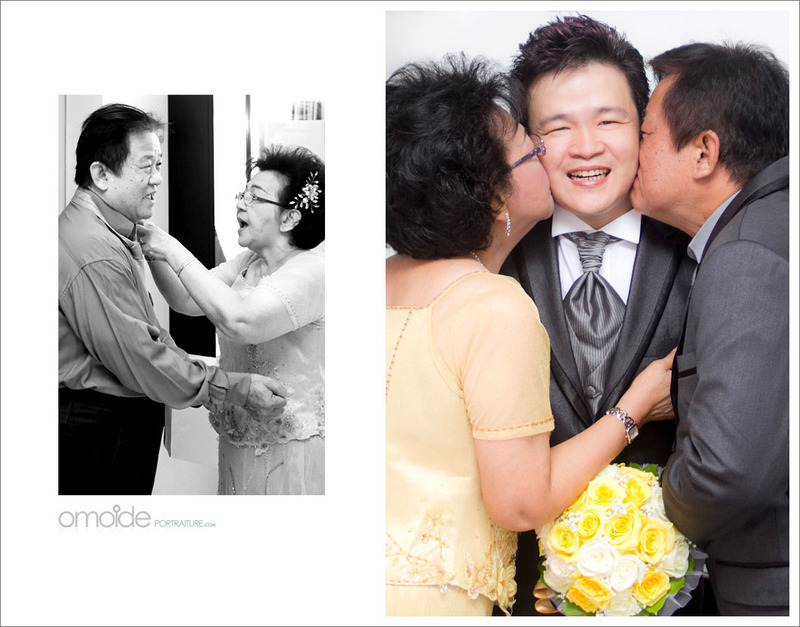 Destination Wedding & Pre-wedding Photography Based in Jakarta, Indonesia. 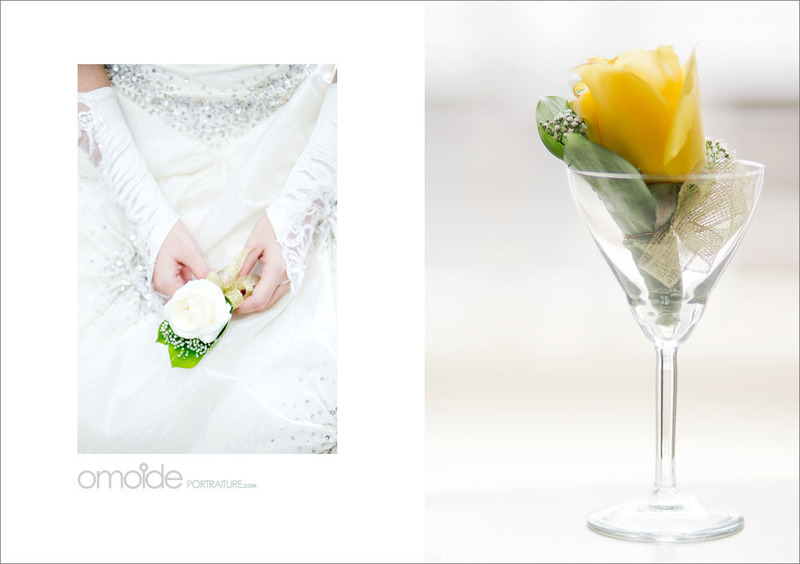 It’s been a while since we last posted anything new in our blog, we’ve been busy 😦 but busy is always a good thing right 🙂 as long as we do not forget to treat you guys with new photos now and then. 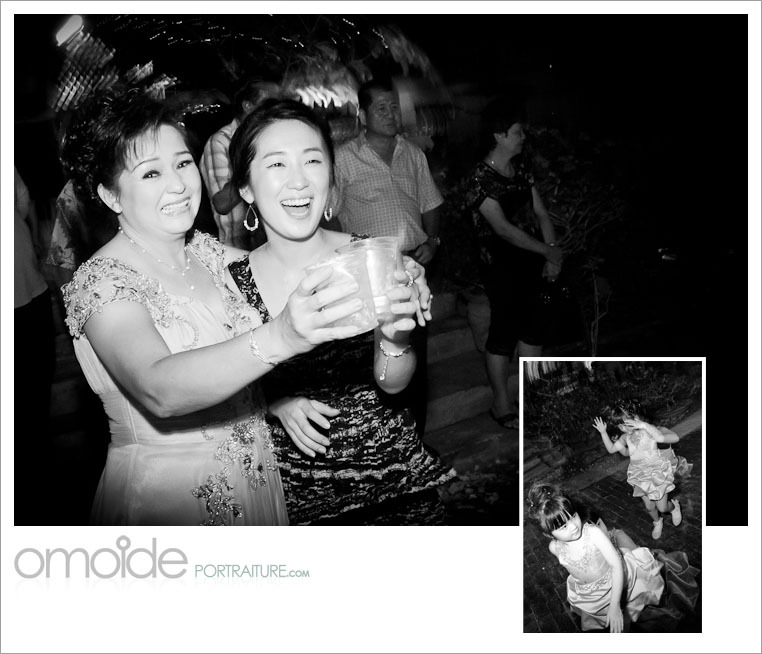 Enter your email address to follow Omoide's blog and receive notifications of new posts by email.